Great 40s Version of "Stay With Me"
I don't know how to begin to tell you how dope this mash-up experience is. Amerigo Gazaway has done truely masterful work here. Here is a blub from his bandcamp site where you can stream and download this mixtape for de free! "Amerigo Gazaway’s new *Soul Mates* series continues the theme of his previous work in creating collaborations that never were. 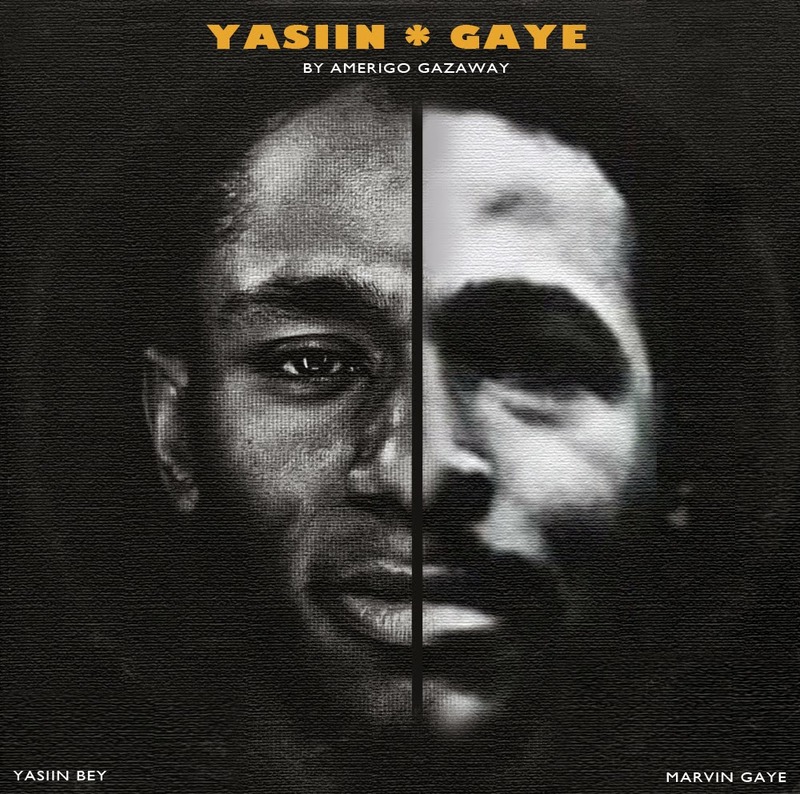 On the series’ first installment, the producer unites Brooklyn rapper Yasiin Bey (Mos Def) and soul legend Marvin Gaye for a dream collaboration aptly titled “Yasiin Gaye”. 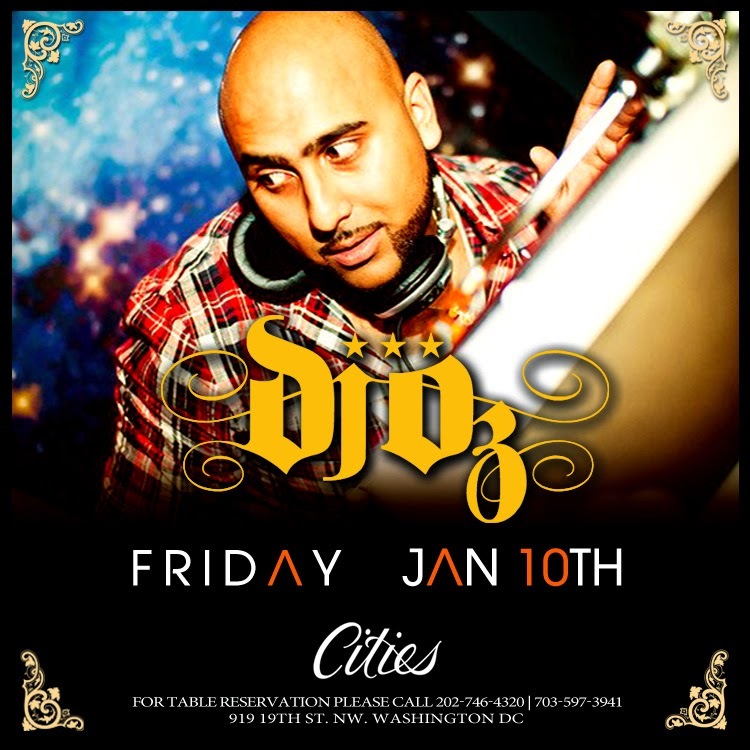 Building the album’s foundation from deconstructed samples of Gaye’s Motown classics, Gazaway re-orchestrates the instrumentation into new productions within a similar framework. Carefully weaving Bey’s dense raps and Gaye’s soulful vocals over his new arrangements, the producer delivers a quality far closer to Gaye’s famous duets than that of a “mashup” album." March and April Performance Dates and Locations! Don't have plans for NYE 2013?? 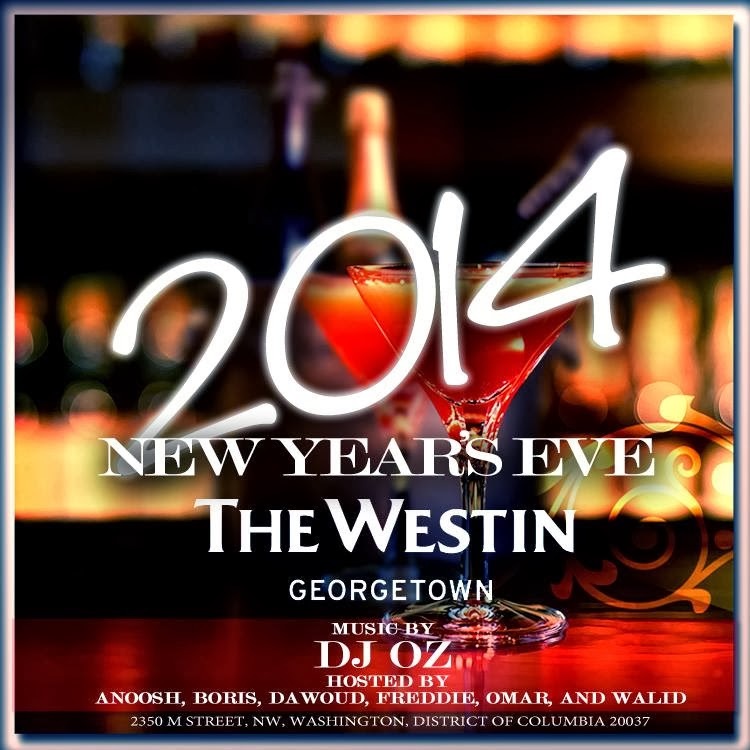 Come Join me at the Westin in Georgetown, DC! 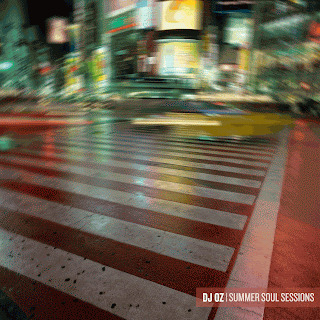 The first installment of Summer Soul Sessions Vol. 1 blends together new and old soul and disco house from some of the worlds great up-and-coming producers. Summer Soul Sessions Vol. 1 seeks to bring out the funk and soul of cool summer nights, in a chic and urban setting. 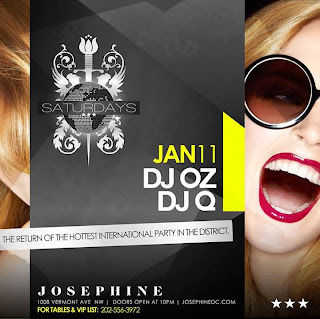 Remixes of Stevie wonder, The Ojays, Michael Jackson, Teddy Pendergrass and others provide the perfect backdrop for your evening.